The Carlisle Planning and Zoning Department is responsible for comprehensive planning, zoning code updates, and zoning and land development approvals. Cities choose to enforce zoning and building codes in order to provide minimum requirements to safeguard life, health, and public welfare. Codes also control the design, construction, installation of equipment, quality of materials, repair, use and occupancy of residential dwellings and accessory structures. 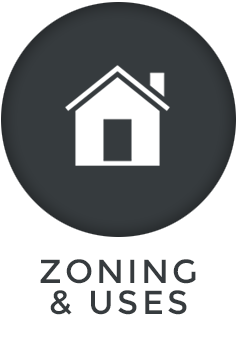 The Zoning Department is responsible for reviewing all zoning and building requests to ensure that it complies with local code requirements. 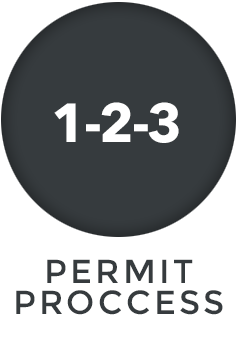 Depending upon the submitted permit, the staff may be required to also review the plan for code compliance. Some properties in the Village have private covenants that may place additional restrictions within the development. These covenants are not enforced by the Village; rather they are enforced by the homeowners within the development. The Village recommends that all homeowners review their plat covenants prior to any improvements to their property. 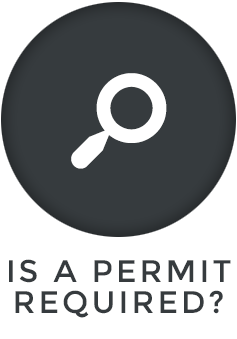 This downloadable application form is the starting point for obtaining a permit within the Municipality of Carlisle. This online application form is required for ALL garage sales held within the village limits and is FREE OF CHARGE. This downloadable application form is required for installation of temporary OR permanent satellite Antennas. This downloadable application form is required for solicitors/street vendors to conduct business within the village limits. Map that depicts the various zoning districts within the municipal limits of Carlisle (as of 12/6/17). Please contact the Manager's office for the most up-to-date zoning information. ​Fees assessed by village departments in accordance with Ordinance 2-13.